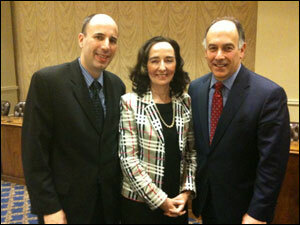 April 2011, was appointed Co-Chair of the National Council of Skin Cancer Prevention. 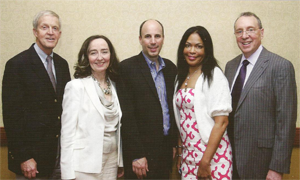 January 2011, was appointed Chair, SkinPac, for the American Academy of Dermatology. 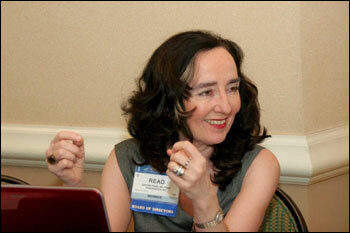 2007-2011, was elected to serve 4 years on the Board of Directors for the American Academy of Dermatology. 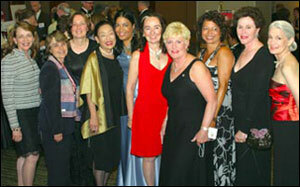 May 9, 2011, attended the Society Women's Health Research Gala at the Mandarin Oriental Washington, DC, "Beyond the Camouflage, Uncovering the Health Needs of Women Veterans"
June 15, 2011: National Council Statement on FDA Monograph on Sunscreen, Statement of Dr. Sandra Read: "The FDA has clearly defined the testing required to make a broad-spectrum protection claim in a sunscreen and indicate which type of sunscreen can reduce skin cancer risk." 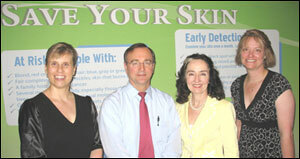 colleagues and guest lecturer at Exxon on Skin Cancer. Maryland General Assembly advocating for Tanning Restrictions for Youth. 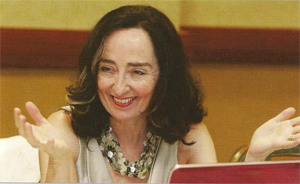 at the 2011 Summer Meeting in New York City.